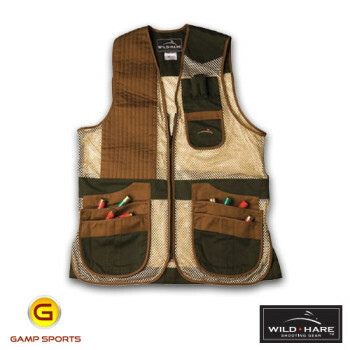 Categories: Hunting Vests, Shooting Vests, Youth Shooting Vests. 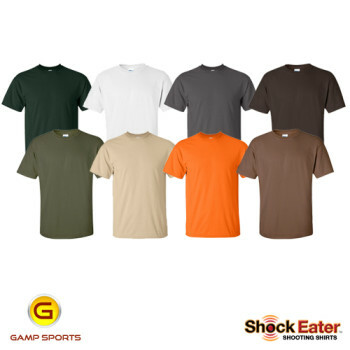 Tags: Hunting Vests, ShockEater, Shooting Vests, Youth Shooting Vest. 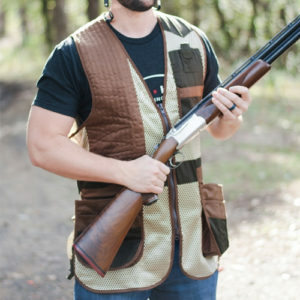 The perfect value in a vest for the Junior Shooter. 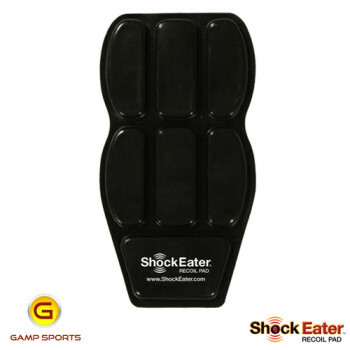 Vest has all the basic features of an adult version, but it fits the smaller shooter. 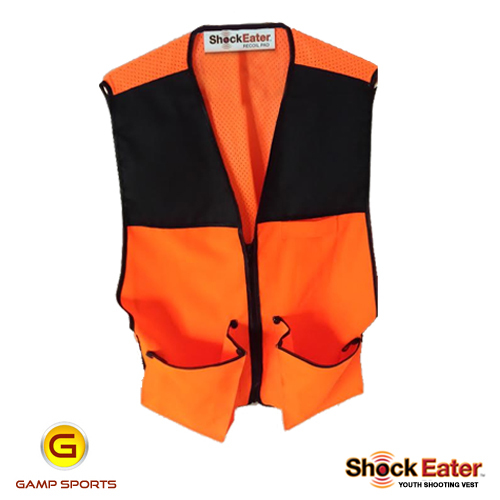 Ideal for clay shooting or hunting, this vest has inside shoulder pockets designed to fit the ShockEater® Recoil Pad on both shoulders to reduce recoil and erase the fear associated with new shooters. 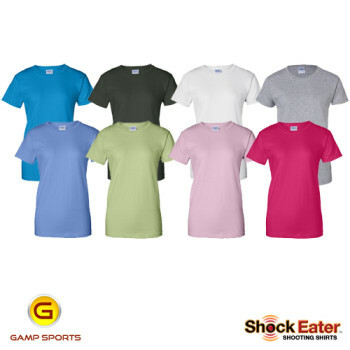 Popular with individuals and shooting teams. 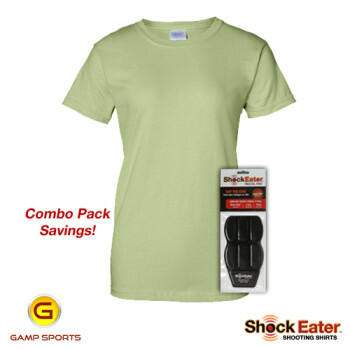 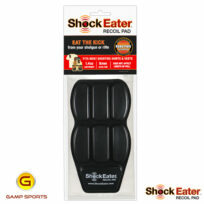 Internal shooting pad pockets compatible with the ShockEater® Recoil Pad (sold separately).